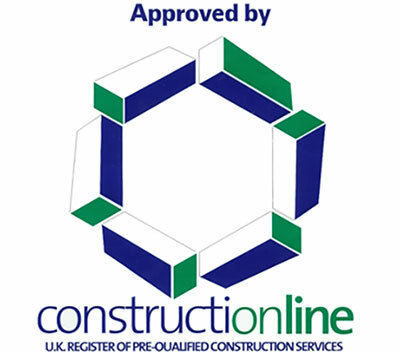 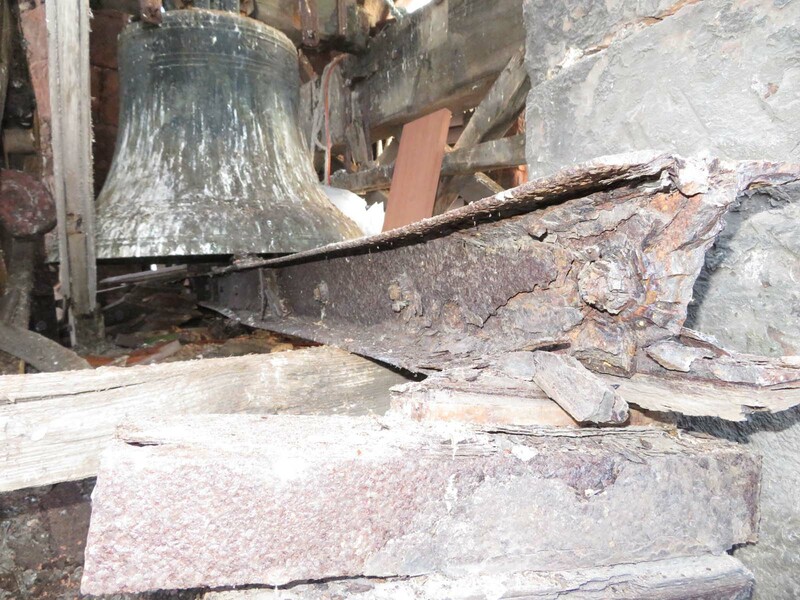 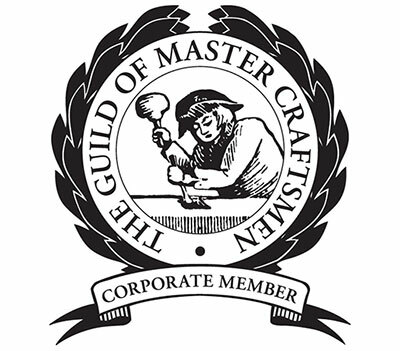 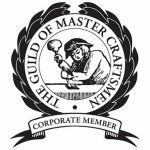 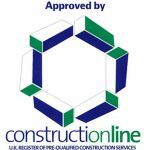 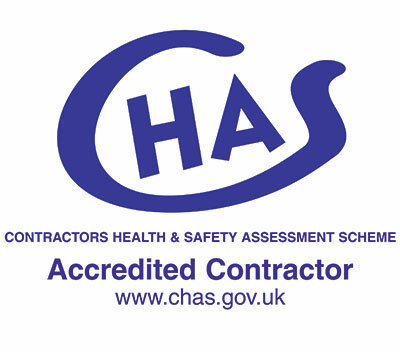 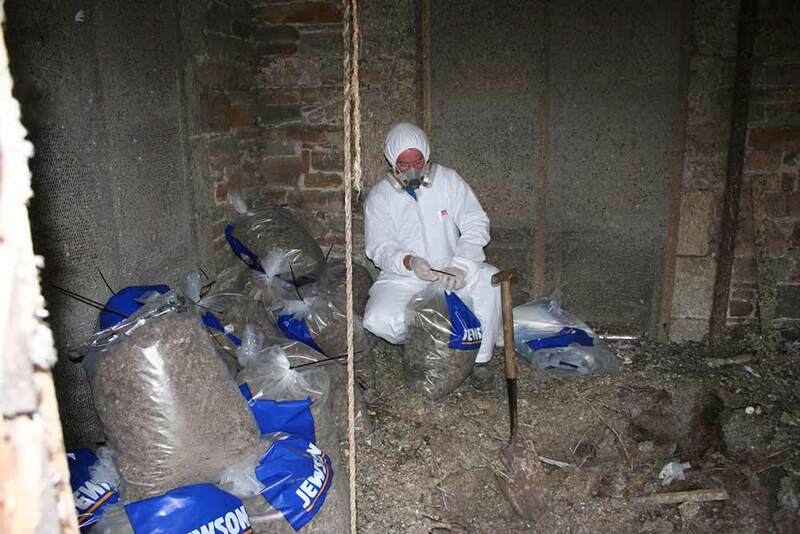 Once the inspection has been completed we supply accurate written reports accompanied with video and images. 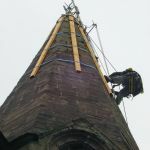 We use high quality photographic and video equipment and supply crystal clear pictures and video that let you see, very clearly, what we saw while we were up there. 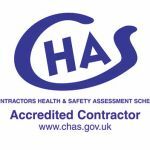 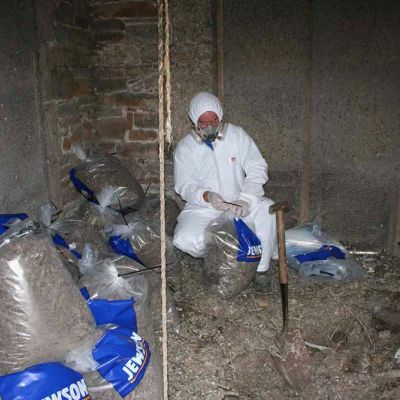 We have often seen reports from other contractors containing pictures (and video) that are dark and blurry and show the client nothing – we don’t do that! 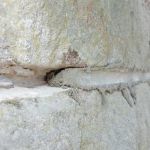 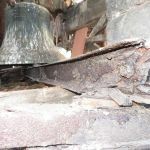 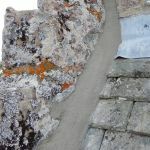 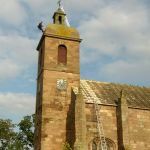 Finally, we don’t offer you a free inspection and then try to force an immediate start by declaring that there is an emergency on your structure. 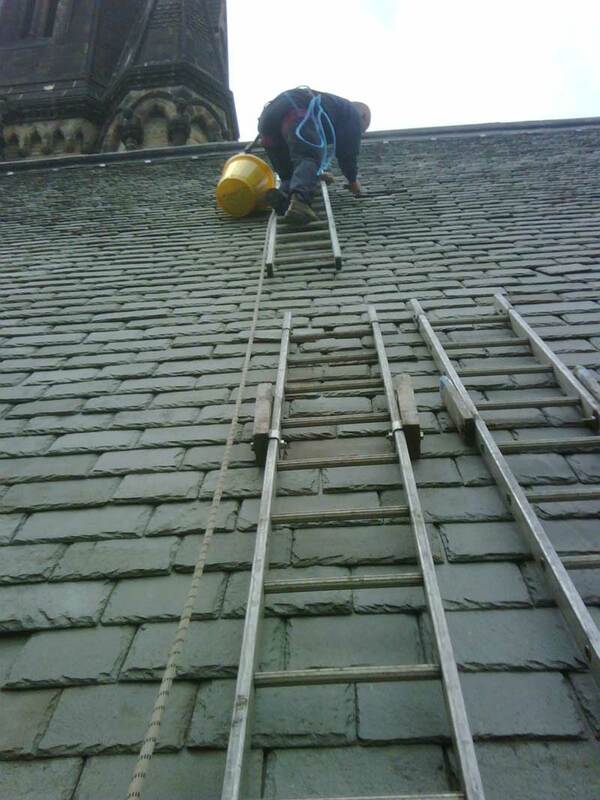 We do occasionally discover urgent situations but we don’t try to convert this into an immediate start. 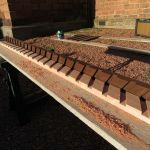 If you don’t know what I’m referring to here you haven’t experienced this, but some readers will know what I’m getting at as they’ll have been on the receiving end. 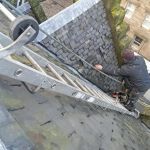 We charge for inspections the same way we charge for any other work, and if we find no flaws on your structure that’s exactly what we will report to you. 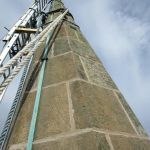 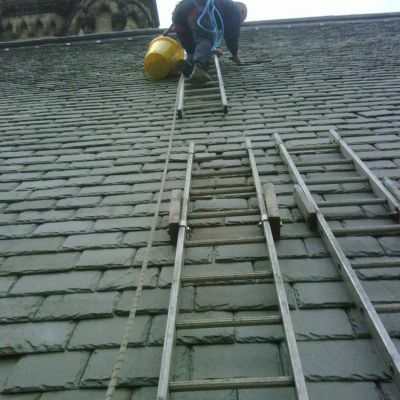 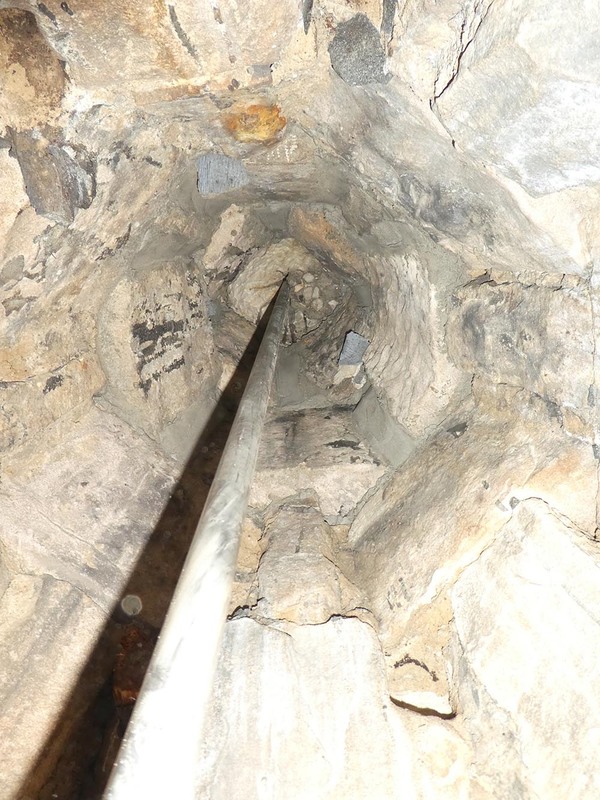 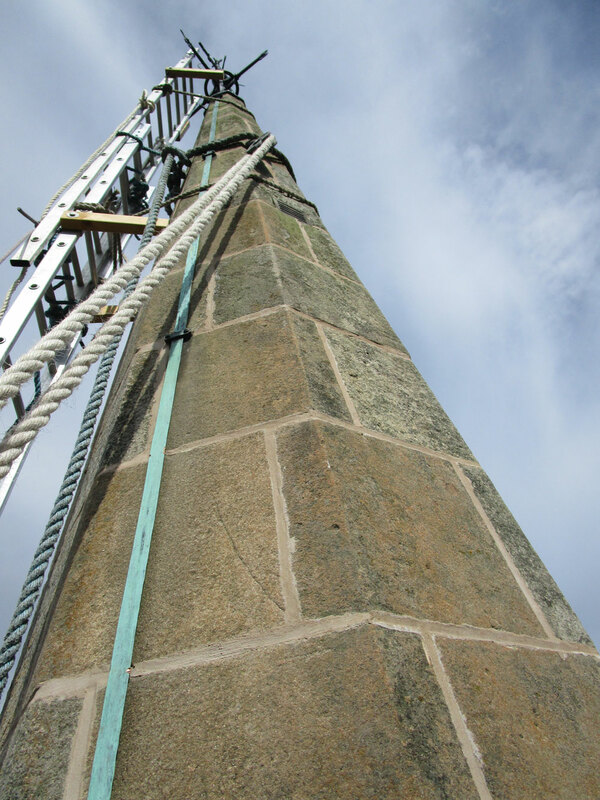 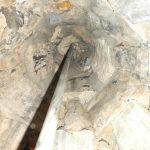 Video inspection on a 120 foot sandstone / granite spire. 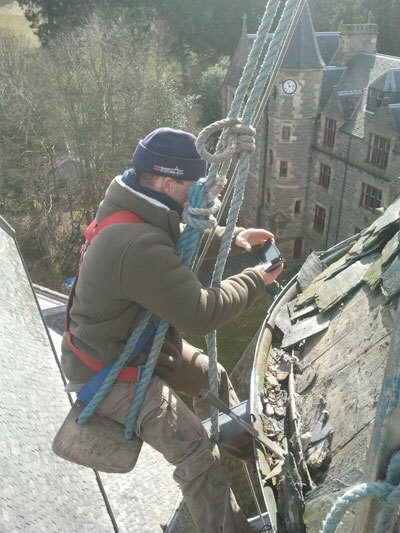 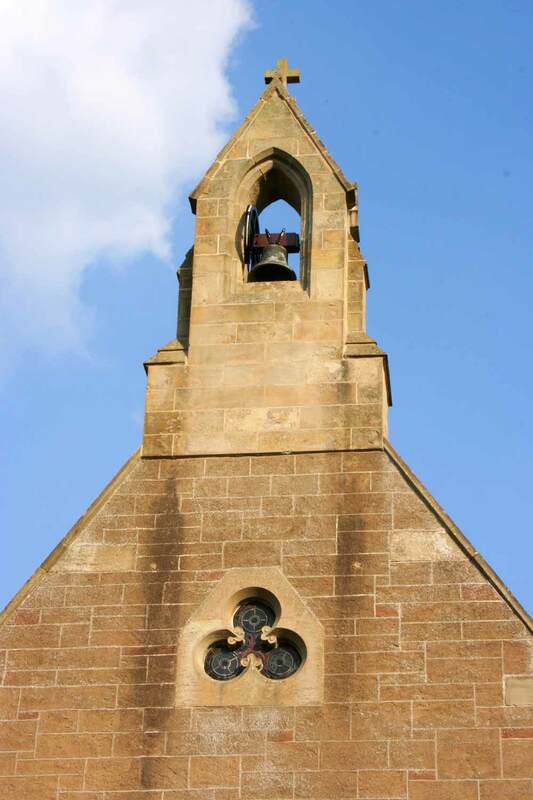 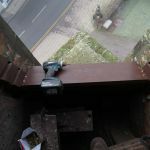 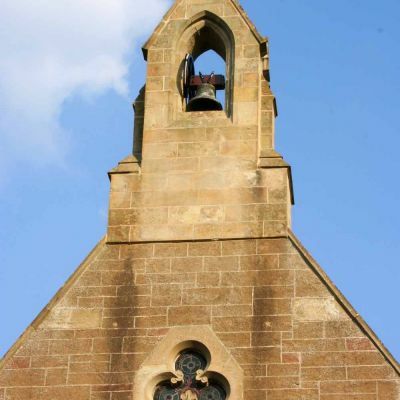 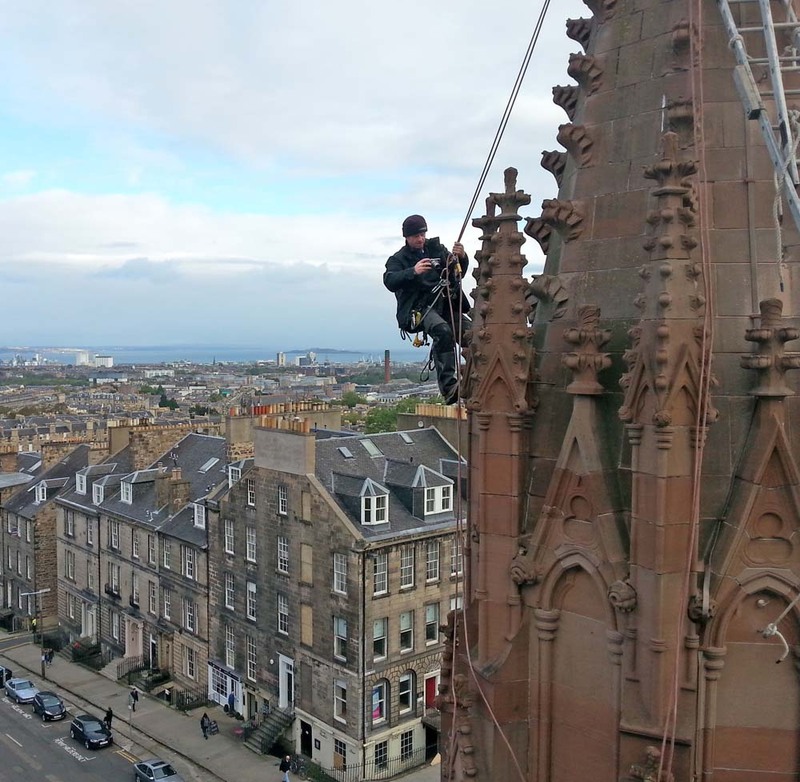 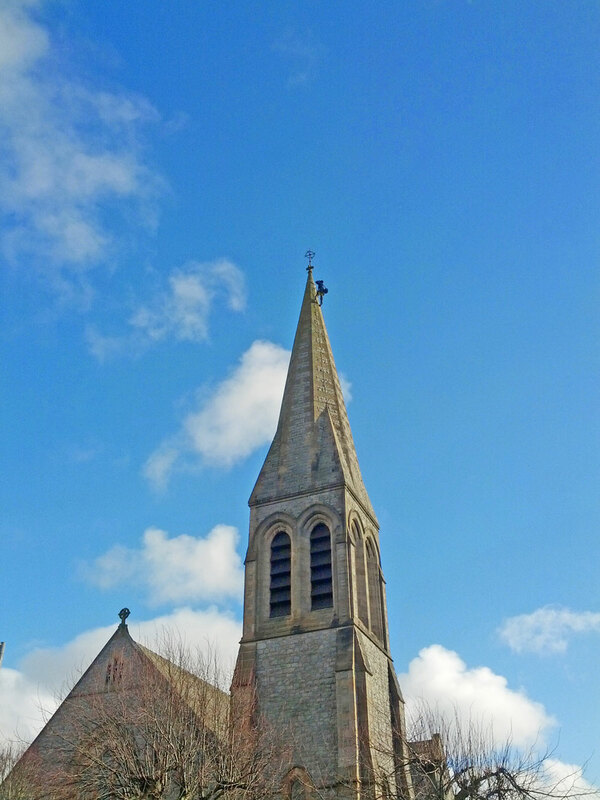 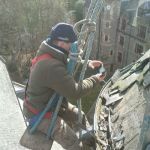 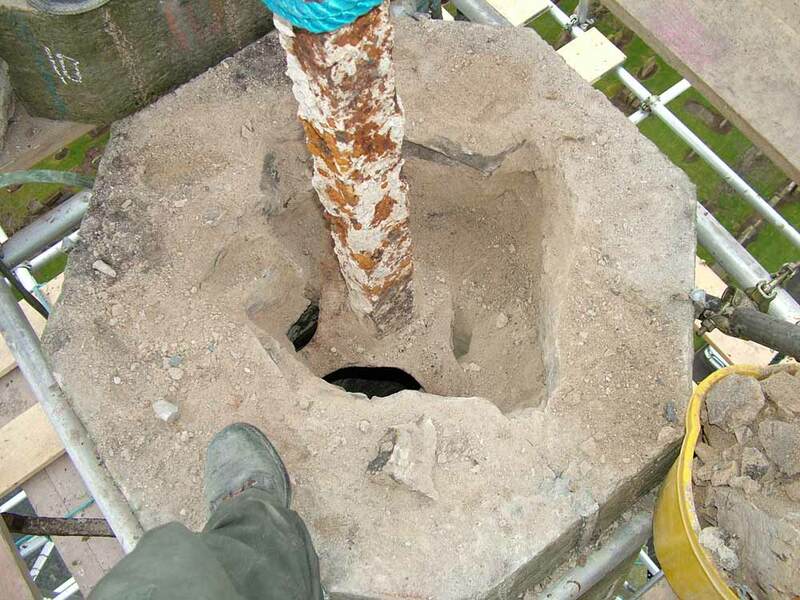 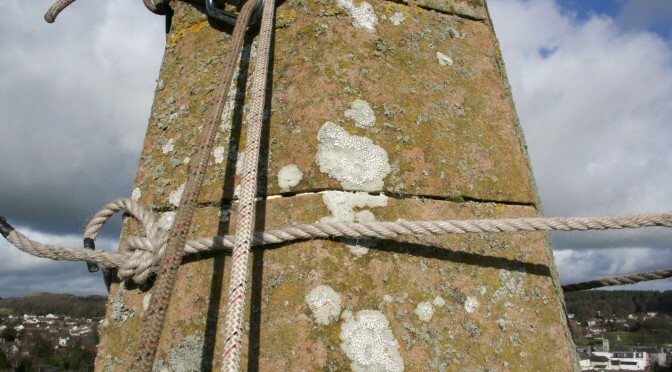 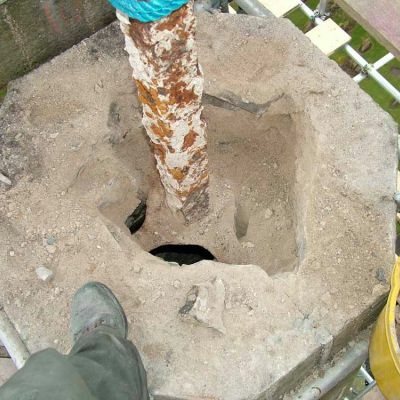 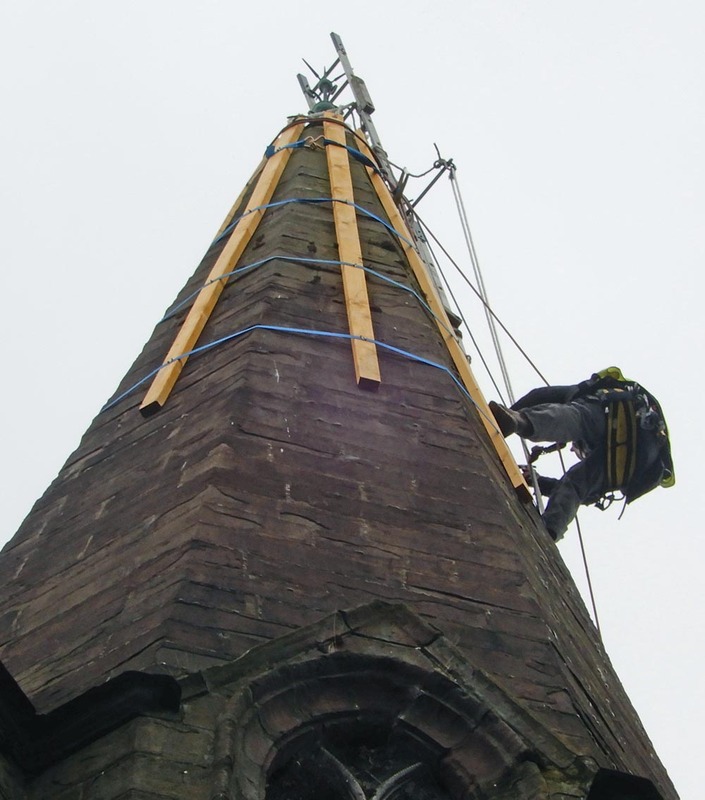 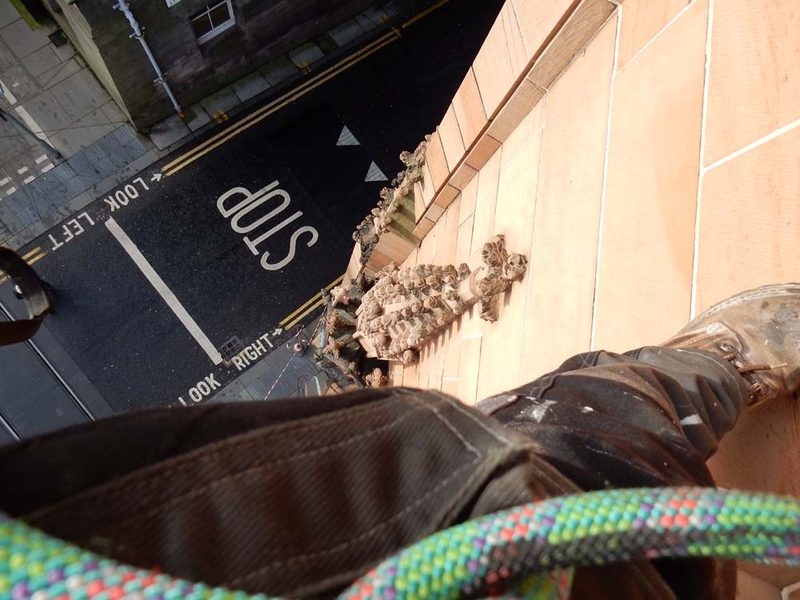 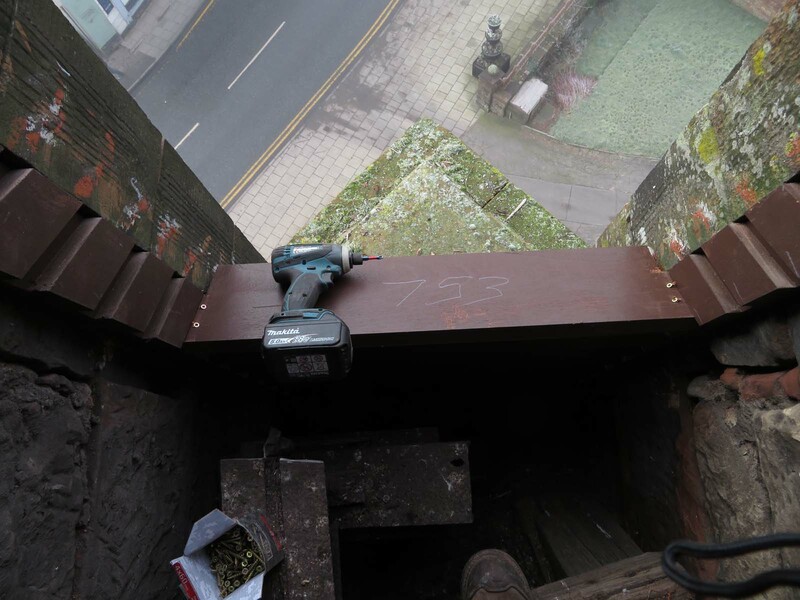 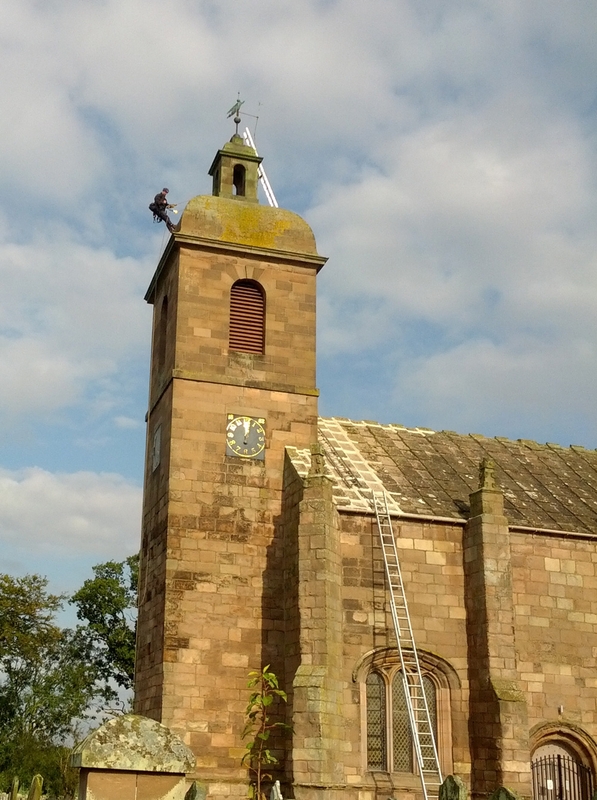 Video inspection on a south of Scotland steeple. 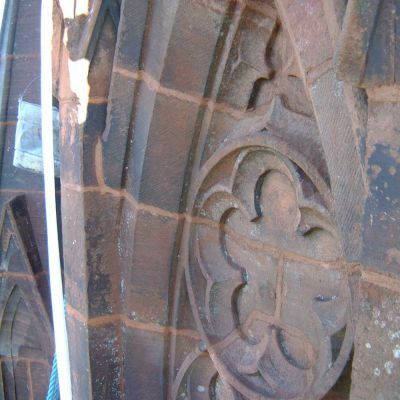 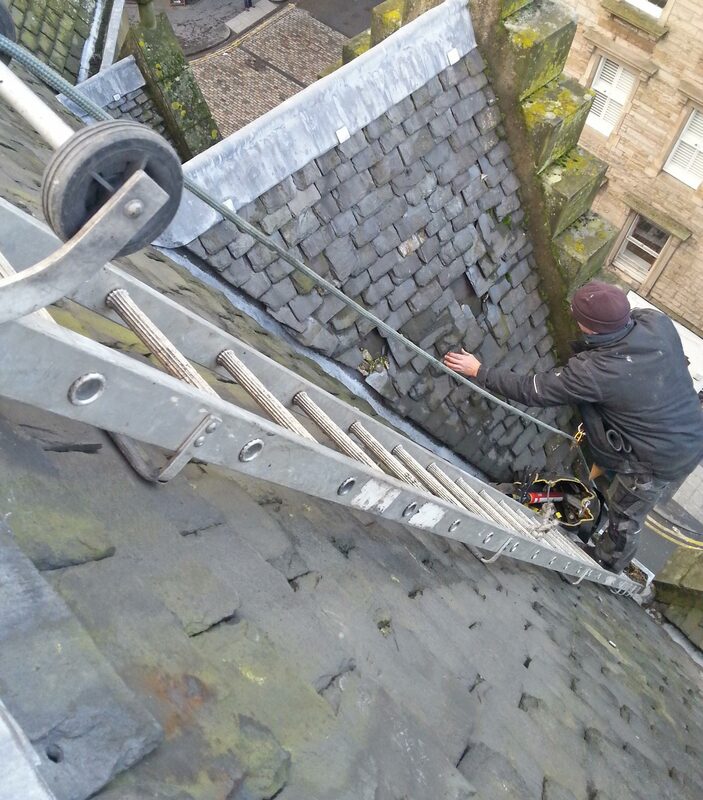 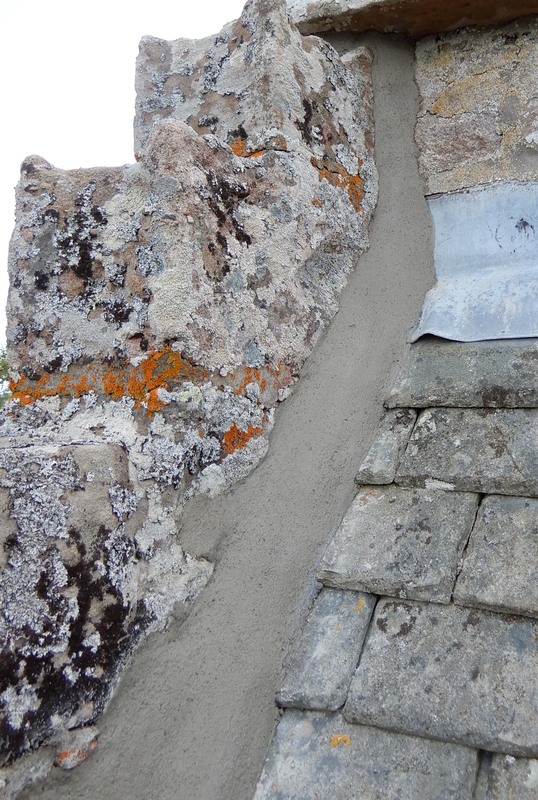 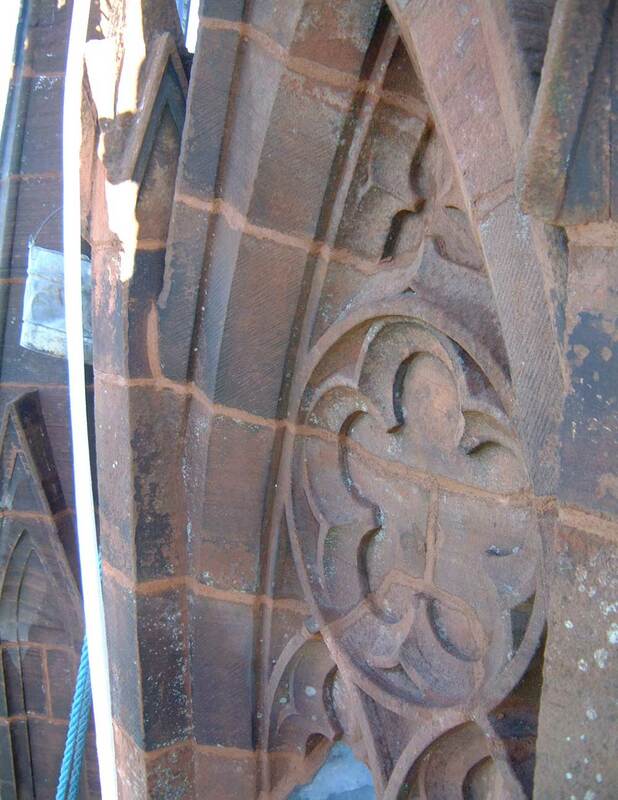 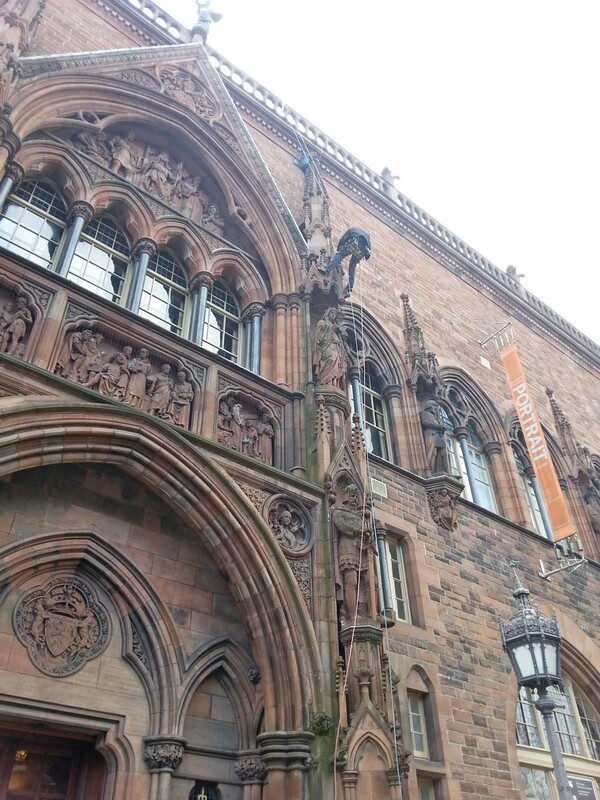 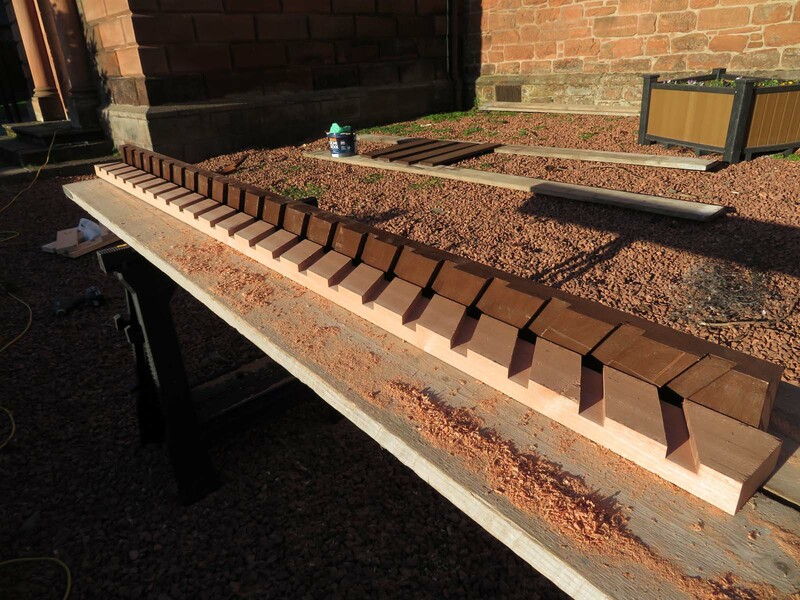 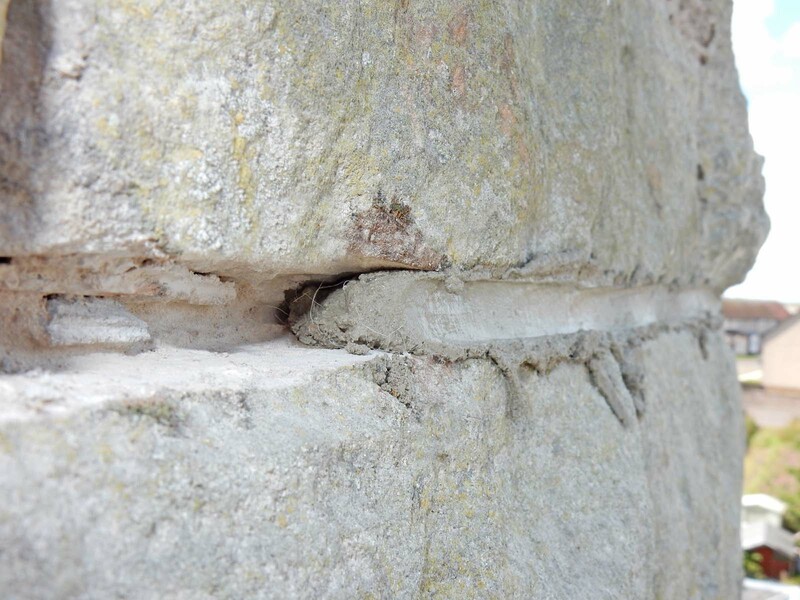 An extensive and time consuming inspection of all masonry features on a large Edinburgh building.